We understand that having your fleet vehicle back on the road as quickly as possible is crucial to your business.The biggest difference you will experience with Scope is our commitment to customer excellence – which means a high-quality job, completed efficiently and delivered with a smile. 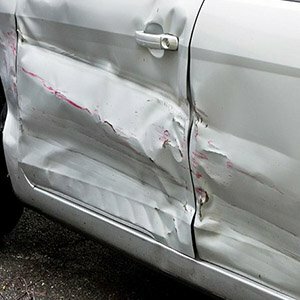 We provide a life-time guarantee on all of our repairs. Call us to discuss your fleet management needs.